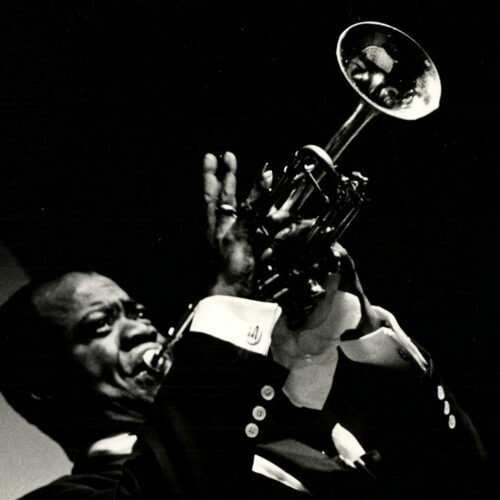 The complete – Collector’s Edition – of the Louis Armstrong Legacy Series. 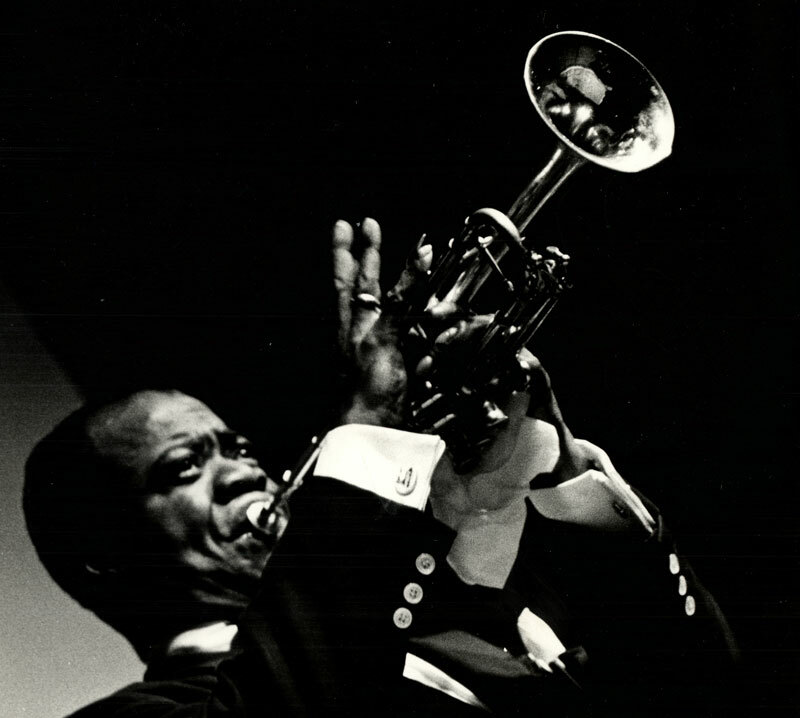 Each release features, exclusive packaging and a 20-page booklet written by Ricky Riccardi – Director of Research Collections for the Louis Armstrong House Museum and author of best selling book “What A Wonderful World.” These booklet’s also contain rare photo material held in the Louis Armstrong collection. 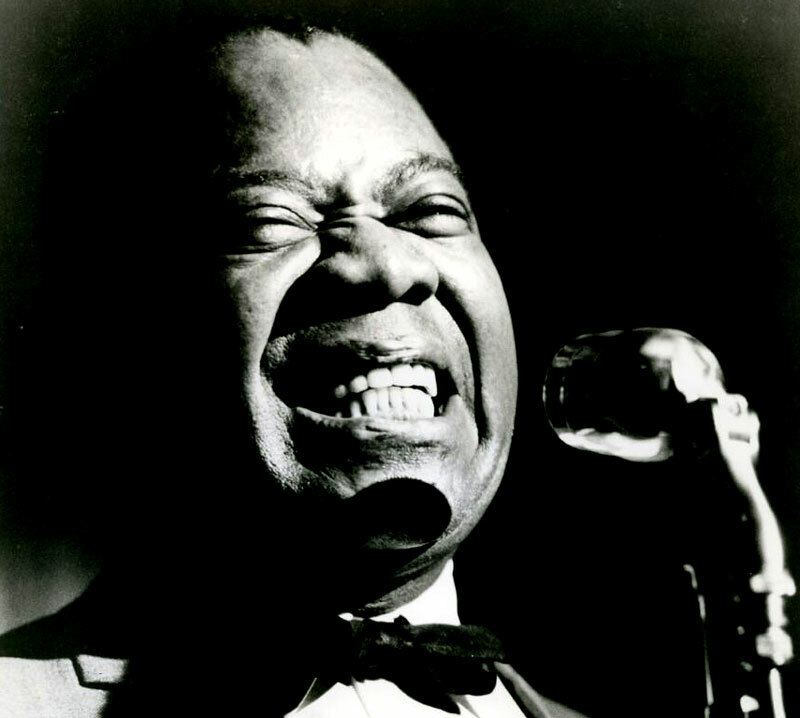 A 55 minute recording was recorded in San Francisco, California on January 20, 1950 by the Standard Oil Company for their radio show, “Musical Map of America.” The recording was episode 19, “Musical Story of New Orleans,” and featured Armstrong, Jack Teagarden and Earl Hines. 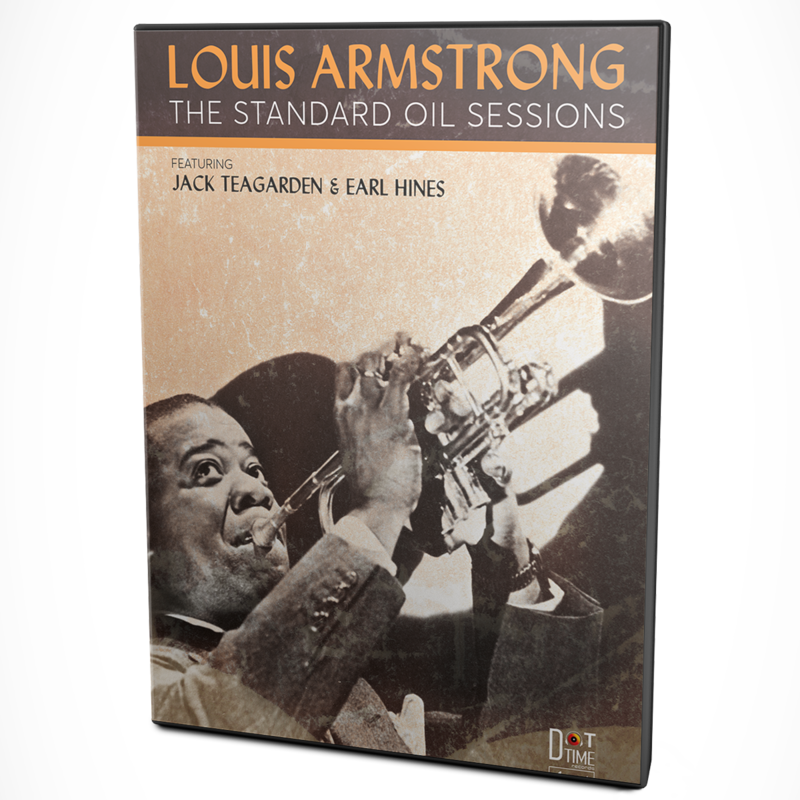 For reasons not known, the broadcast was never made and Armstrong was given the acetate discs of the sessions. 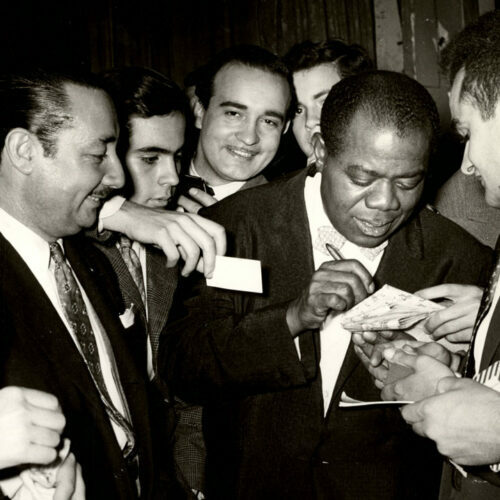 This release includes live club recordings from Storyville, Blue Note and a selection of European shows. 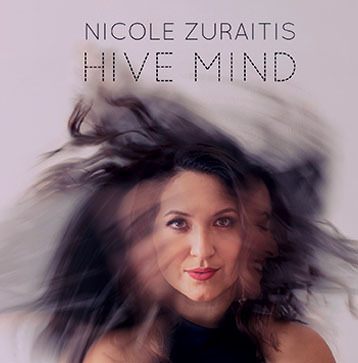 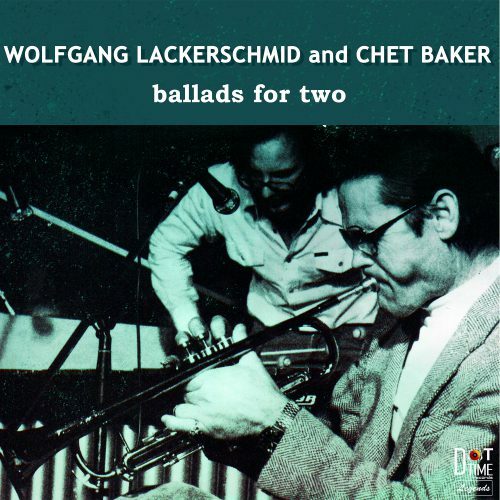 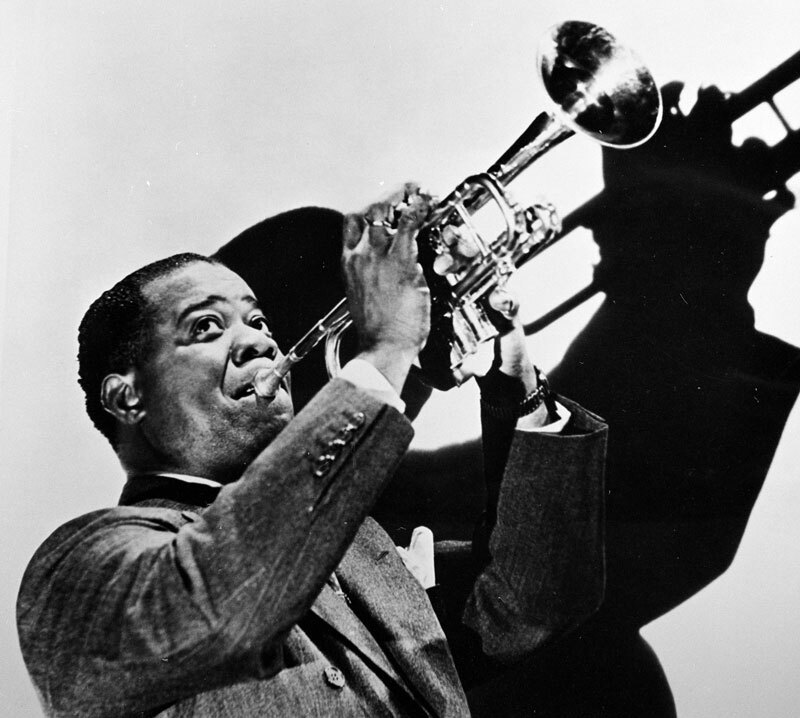 Musicians include Jack Teagarden, Earl Hines and Cozy Cole among others. 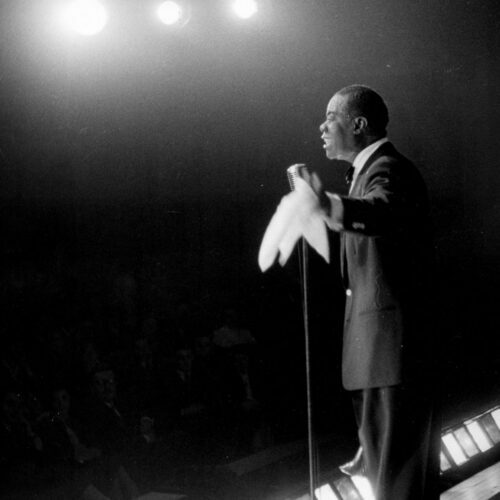 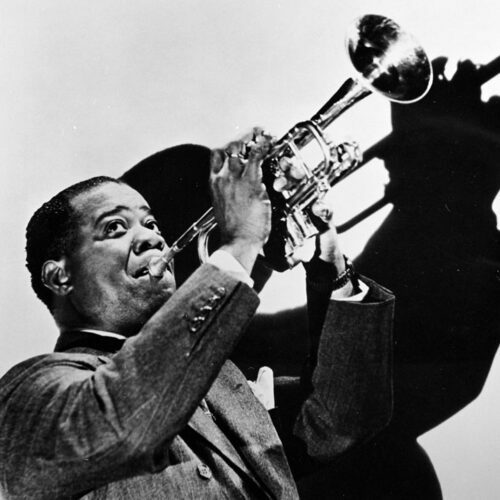 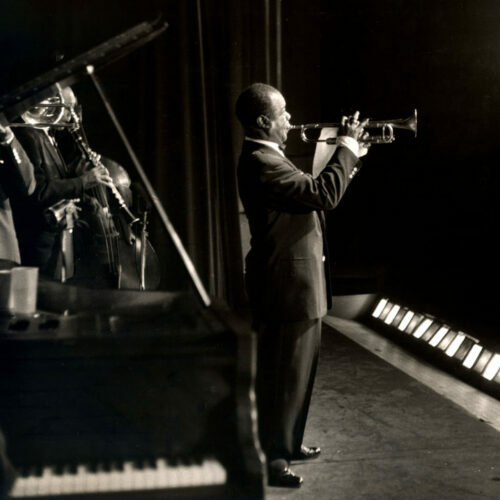 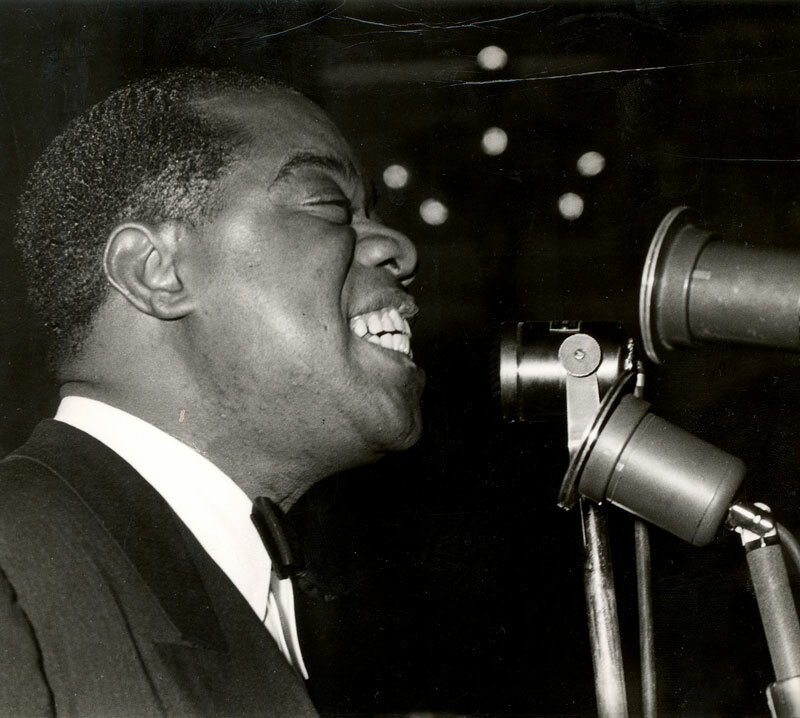 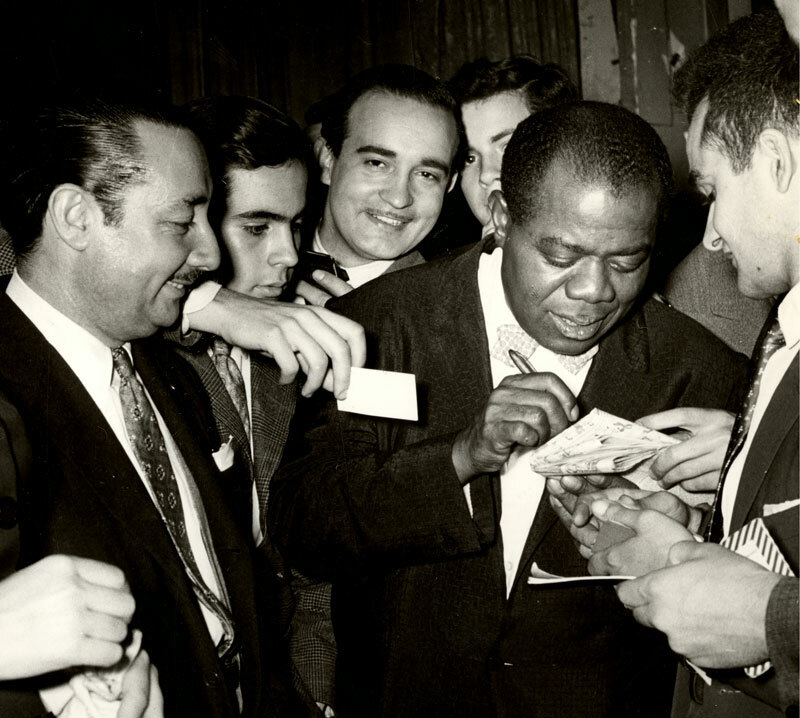 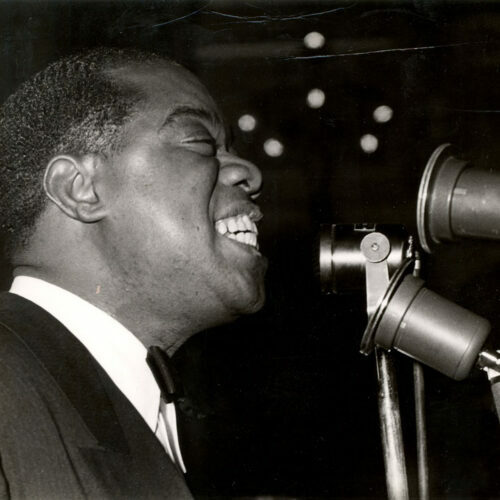 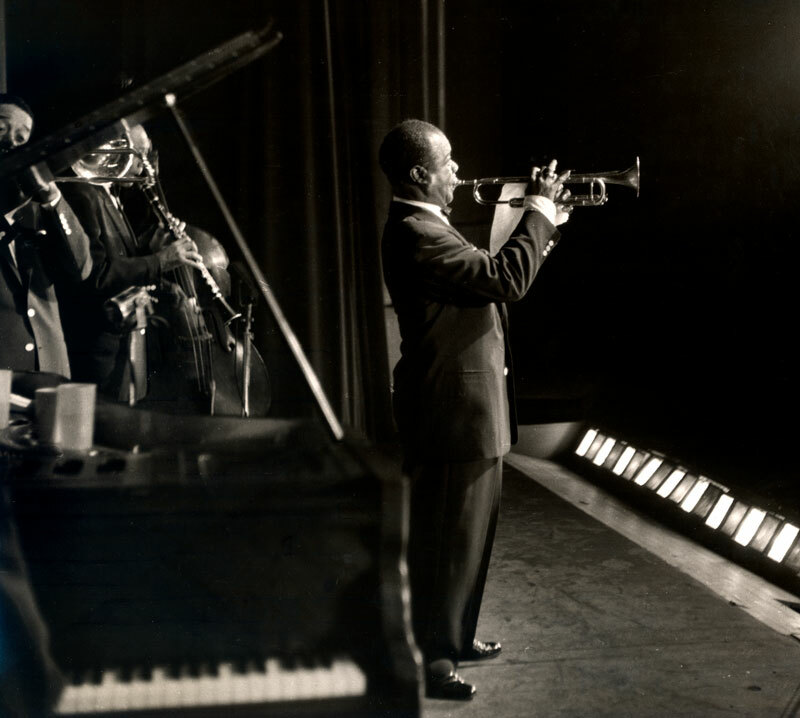 Louis Armstrong recorded multiple radio broadcasts of his nightclub appearances and in many cases the acetate recordings were given personally to Louis Armstrong after broadcast. 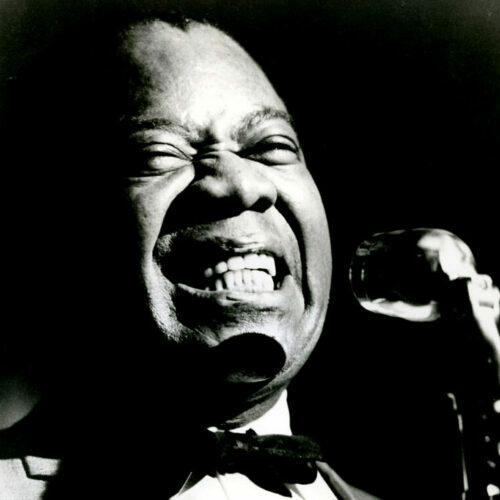 A rare live concert recording by the All Stars from Sparks, Nevada recorded in June of 1964 (right after “Hello, Dolly!” became a number one single) featuring Russell “Big Chief” Moore, Joe Darensbourg, Billy Kyle, Arvell Shaw, Danny Barcelona and Jewel Brown. 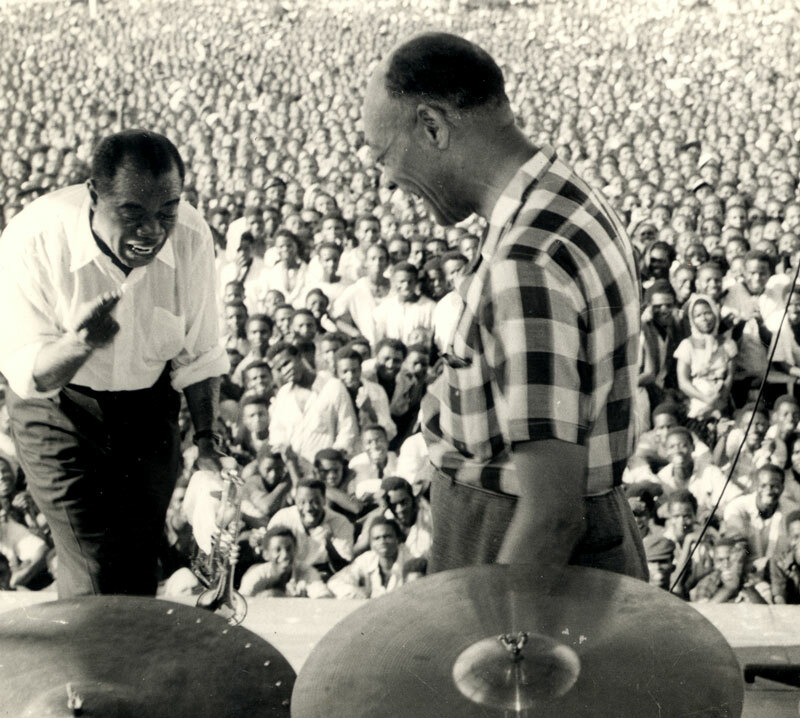 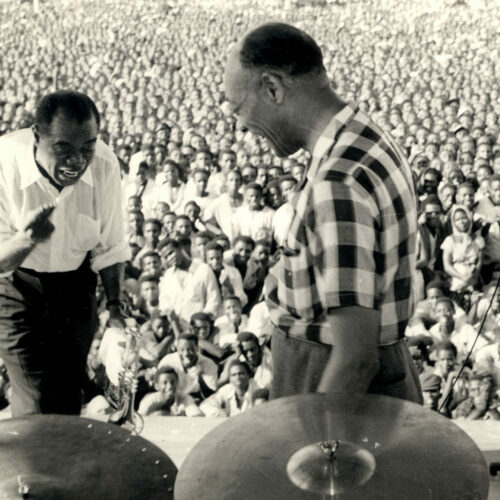 This concert was professionally recorded and given to Louis Armstrong, who dubbed it to two separate reels. 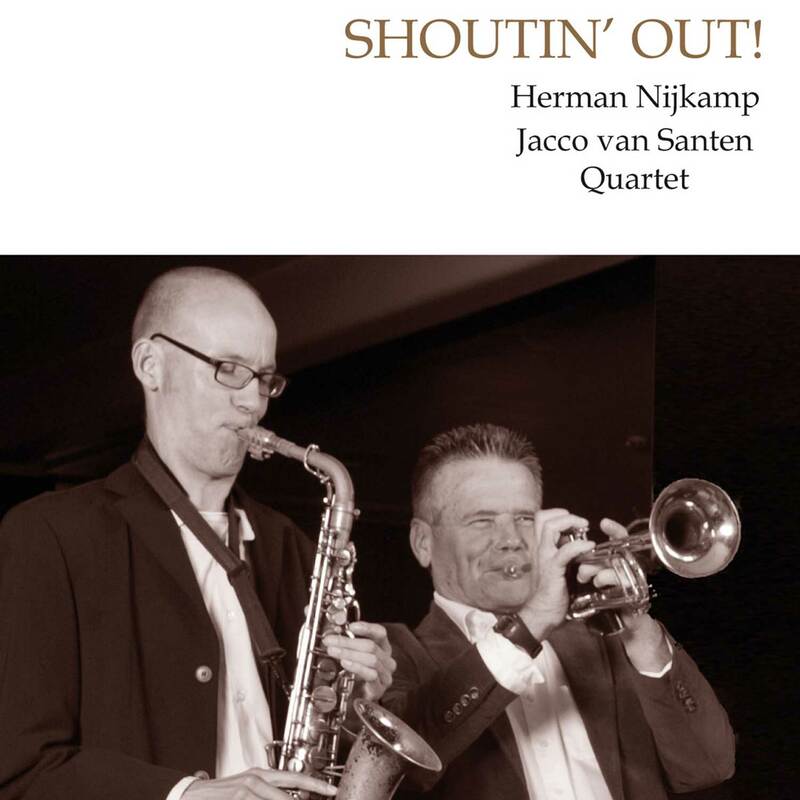 This Double CD set will feature performances by the All Stars from Germany, Italy, France and Scandinavia.